Fall seems to have arrived here in Lancaster County, Pennsylvania a little ahead of schedule. Much to my chagrin. 😞 I keep hoping the weather will return to “normal” summer temperatures. On the bright side though, the cooler temps have inspired me to get out the Fall decor and put away the summer stuff. 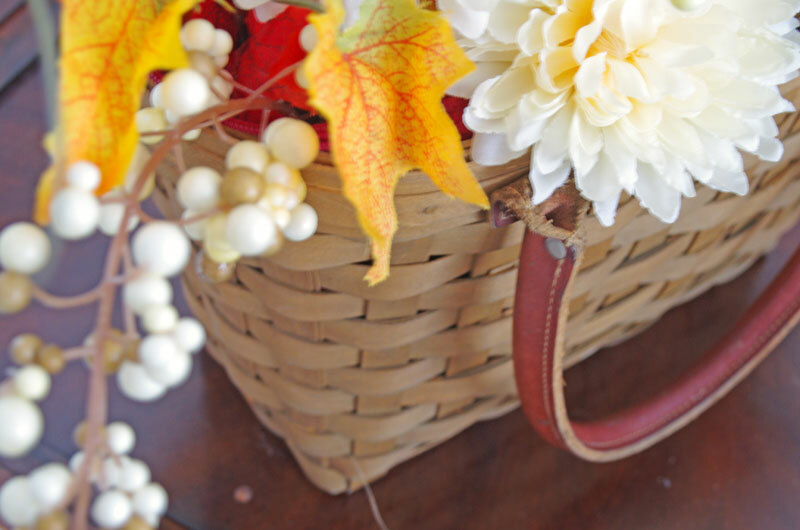 One thing that never changes is my use of baskets so I started Fall decorating with baskets. While I was unpacking the plastic bins and pulling out the faux fall foliage, I noticed a few baskets that didn’t get a makeover. Nearly every basket in this house has had some type of makeover done to it. 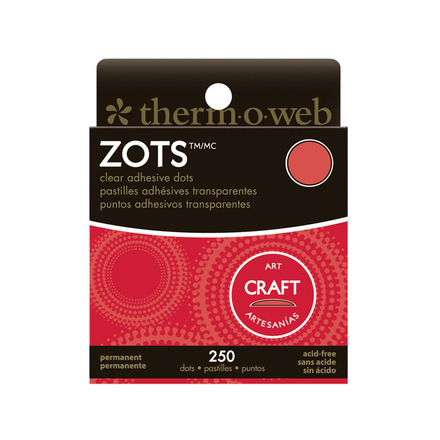 Whether it’s painted, limed, decoupaged, or washi taped, almost all of my baskets have had something done to them to make them fit my decor style. 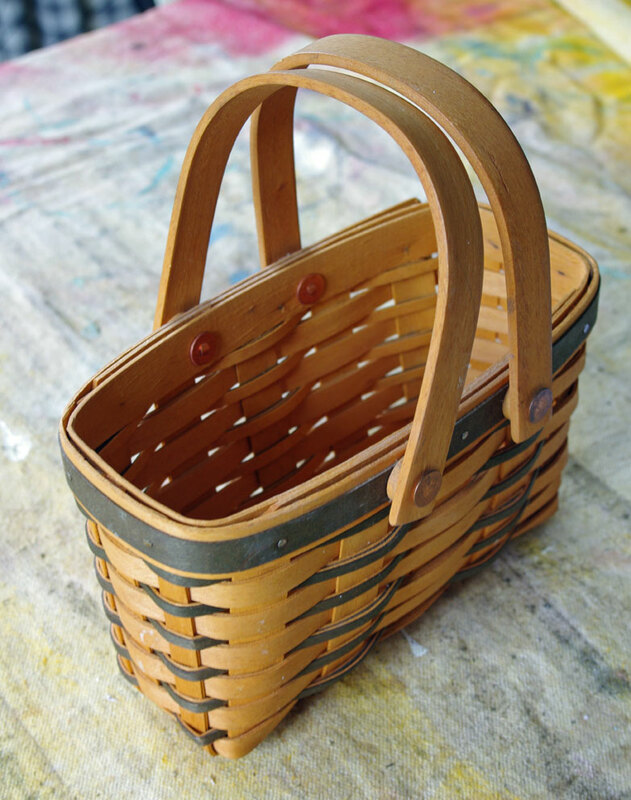 This little basket was sitting on a shelf – not being used. A little dark stain to the rescue! That’s much better. I used Minwax Espresso stain. 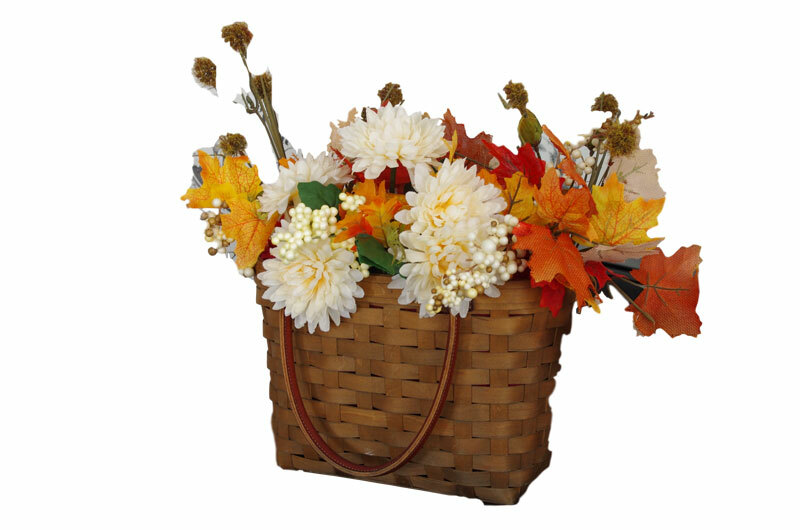 After rounding up a few more baskets, I gathered my Fall faux foliage and flowers and got to work. In no time there were touches of Fall decor about the house. 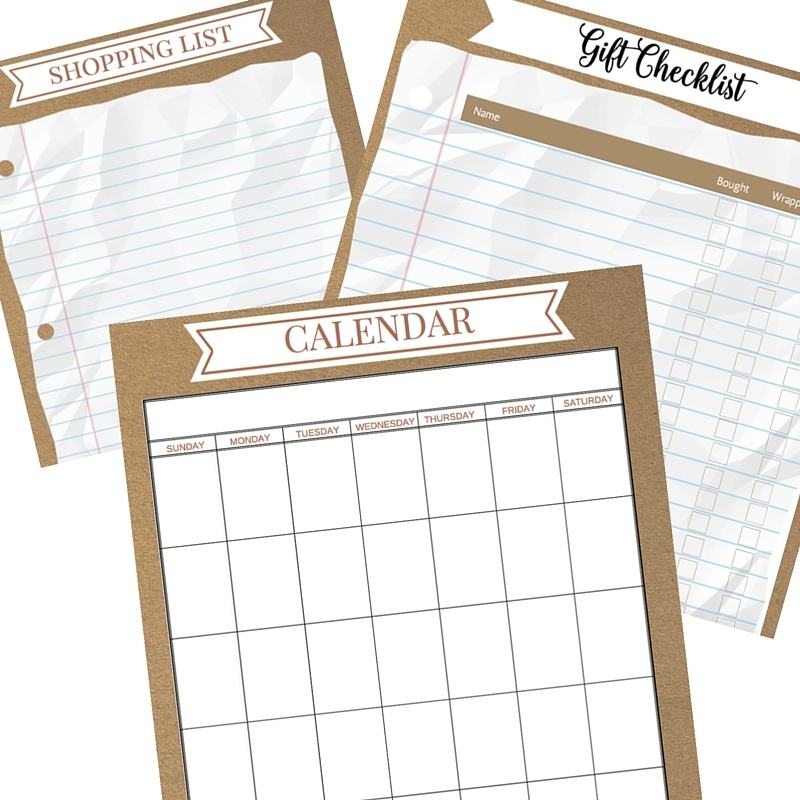 And it only took a few minutes and the cost was zip since I already had everything on hand. 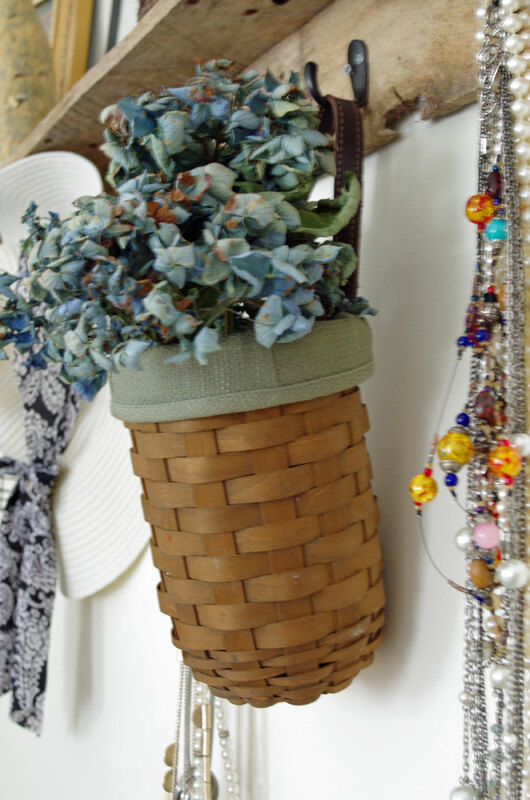 This sweet little basket is filled with dried hydrangea blooms that I had leftover after making the hydrangea wreath. 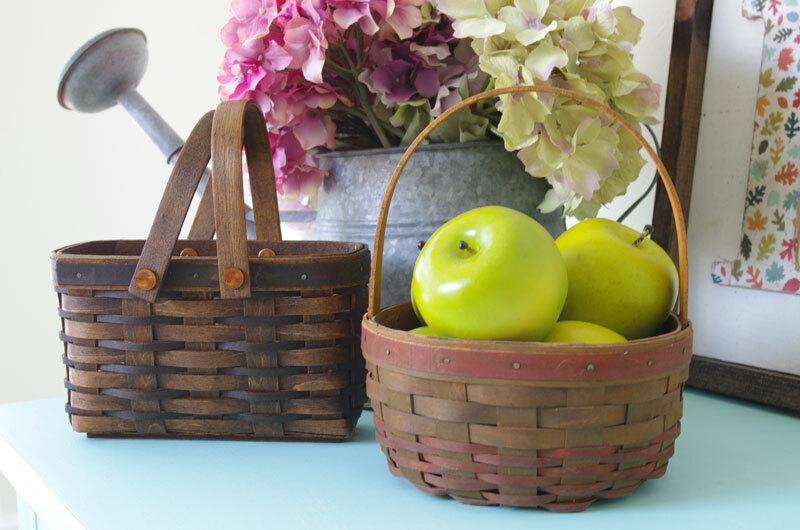 Faux green apples are a great basket filler for Fall. Hmmm, what to put in the basket on the left? This is in my bedroom so I’ll probably fill it with bottles of perfume and nail polish. It’s also a good size for remote control storage. How to you decorate for Fall? And do you use baskets? I’d love to hear your ideas! Please comment below or join in the conversation on Facebook. 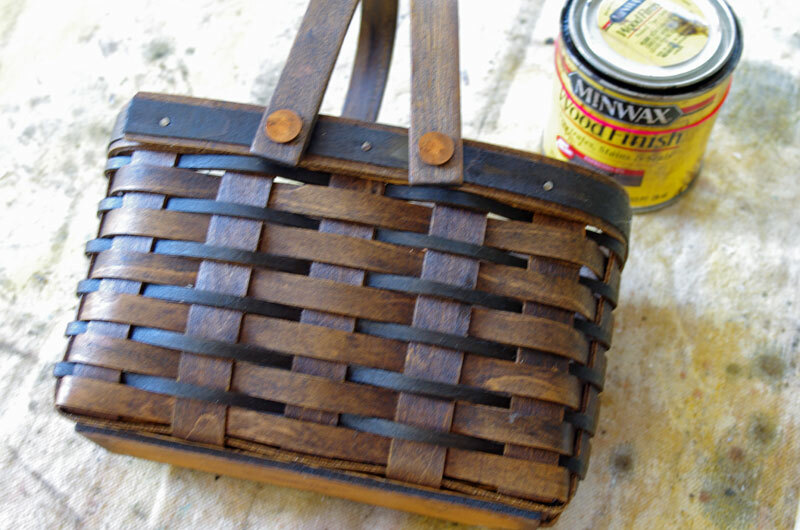 And since we’re on the subject of baskets, I need to tell what my friend Debbie from Refresh Restyle did. Are you familiar with those expensive olive buckets? Well Debbie came up with a quick, easy, and inexpensive way to get the “look” of olive buckets by using plastic baskets and spray paint!Take a look! 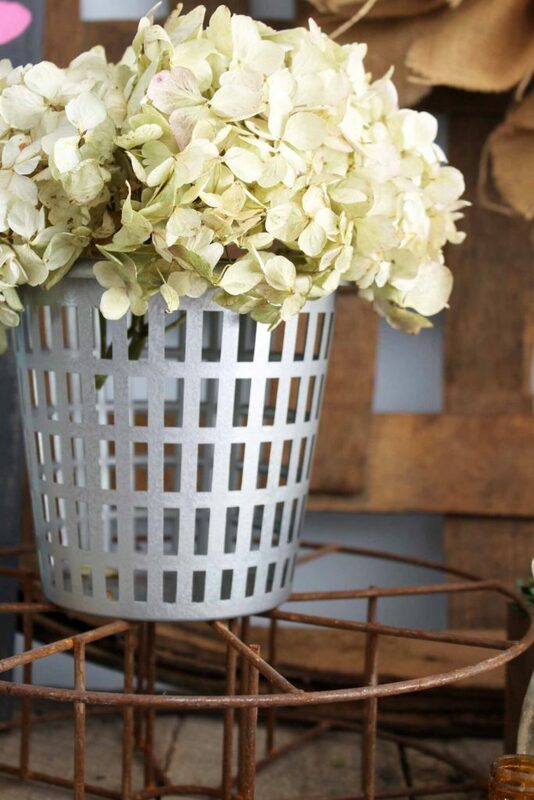 It was really nice how you used a basket as wreathe and filled it with dried hydrangea blooms in order to emphasize the feeling of fall. 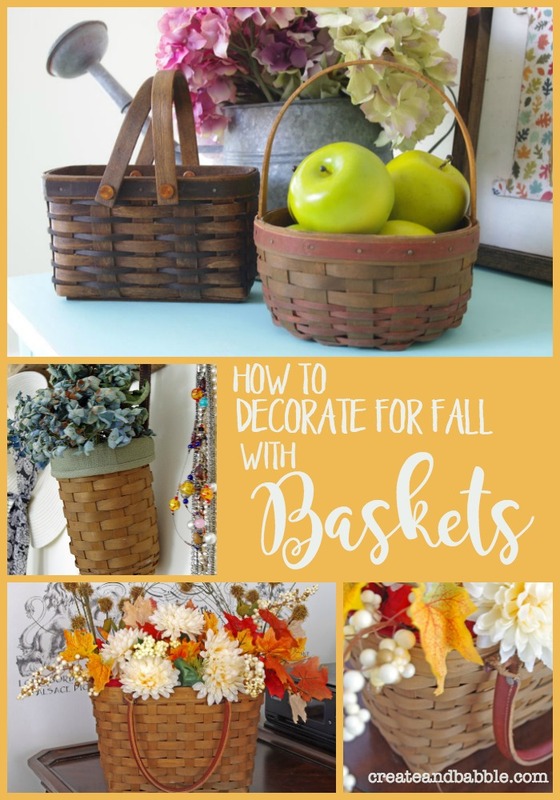 I guess I can try that out next fall season, or I can try to figure out other ways to decorate the living room using a basket. I was planning to redecorate the living room when I suddenly thought about using a basket for a unique design. I didn’t realize that it’s hard than I thought. I like your tips though. Hopefully, I can get an inspiration from it. Thanks! I love the dried hydrangeas so much. Love how you decorated with the baskets also. Visiting from Thursday Favorite Things. Linda @Crafts a la mode PINNED also. We’d love to have you there (this week and every week) – Have a GREAT day! I have such a weakness for baskets, and these all look so pretty! What a lovely way to update your decor for fall. 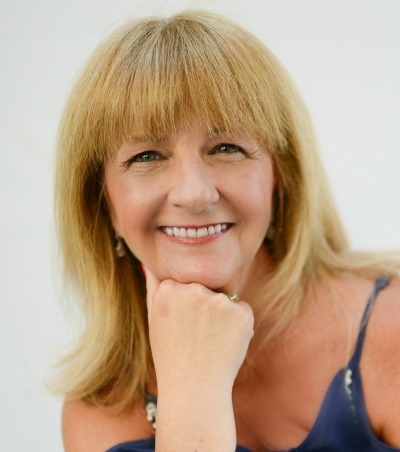 Thank you for sharing, and for being a part of the Hearth and Soul Link Party. Hope to see you again this week. Have a great week ahead!